Pozzuoli, 10 km west of Naples. 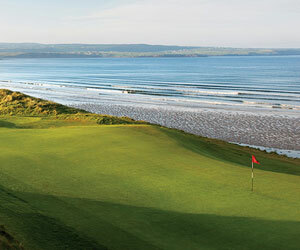 I'll be in Sorento,Italy in April,looking for some golf courses in this region....can I have some addresses? i just moved to Naples area so i need a golf store that i can purchase some new item any body with usefull information like email i will appriate it my email address is jacksmithinc@yahoo.com. 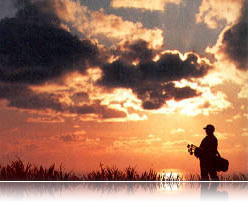 We will be in Naples area from April 1 to the 8th 2006 and would like to play golf. Would like information and directions. I will be staying in Positano and would like to play golf on Monday July 26 -05 with three other men. Could you tell me how far it is from Positano and the price. Are you open on Monday's. I am a 5 handicap if this a hilly course. Thank you. If you had any luck finding good golf courses along the Amalfi coast, I'd appreciate it if you would pass along your recommendations. I'm planning a trip there in late October. Thanks much. I would like more information on this course. I am pretty familiar with this area, and did not know there was one.